This week Destiny 2's treasure chests are located on Io. 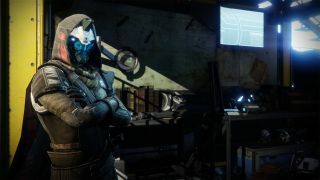 So go visit Cayde-6 in the tower to pick up the maps then head out to the planet to collect all that lovely loot (hopefully). We’ll be back next week with more chest guides but, until then, happy hunting, Guardians.